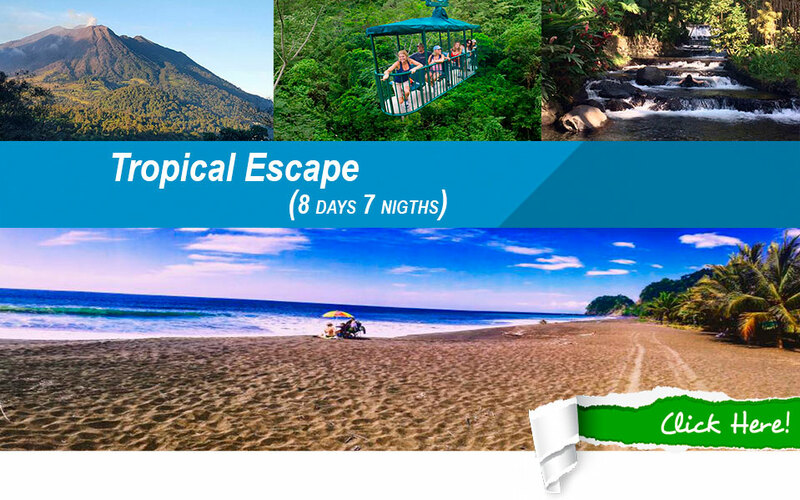 Costa Rica vacation packages are custom tailored to travelers who want to explore the natural treasures and exotic beauties of the country. 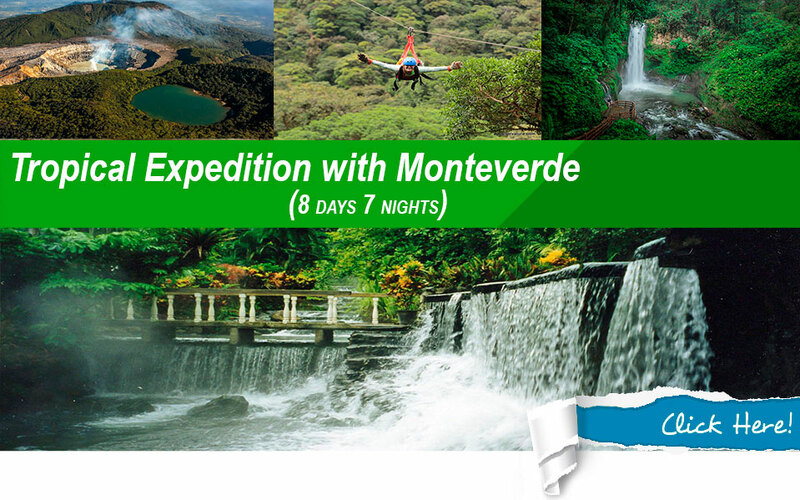 We offer multiple packages specially designed to fit your needs, your interests, and your budget. 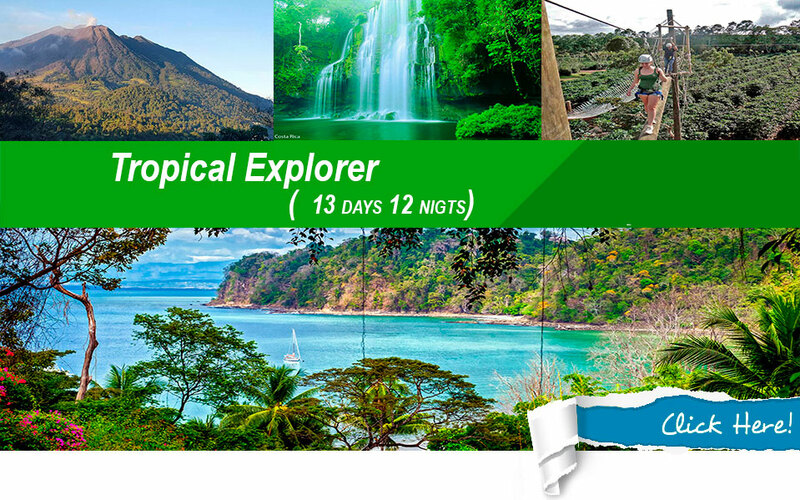 You can determinate the length of your vacation and select your destinations and activities that you prefer. 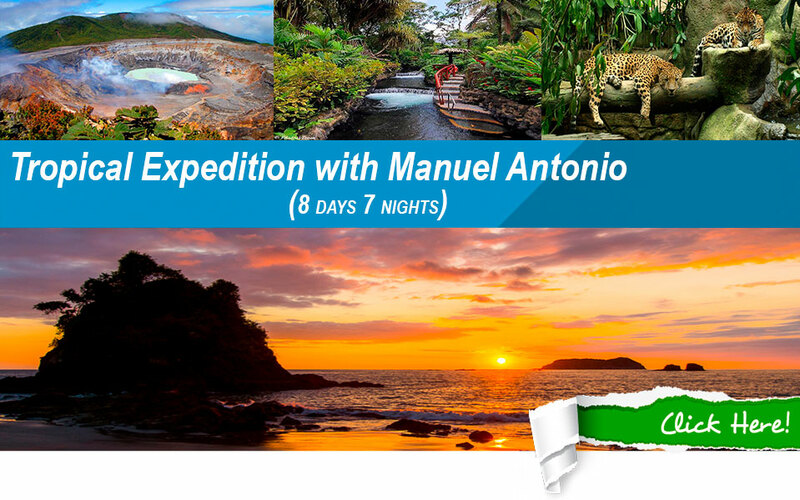 All of our special packages include comfortable transfers, beautiful accommodations, exciting tours and much more! 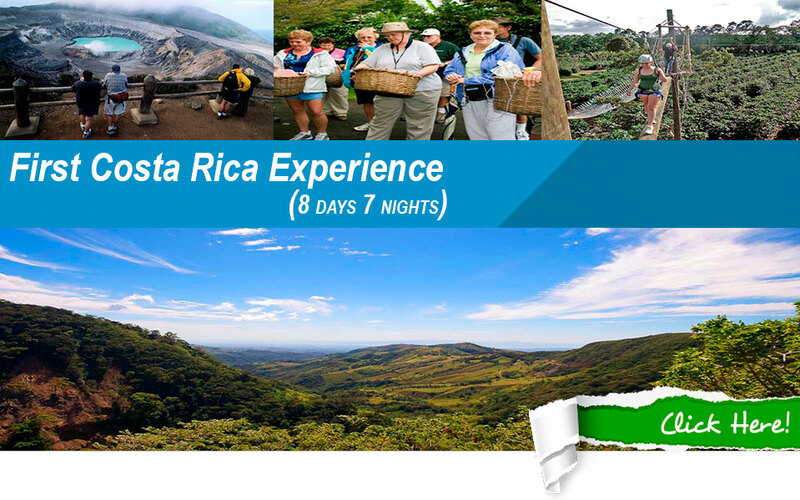 In this section you will find some of our spectacular travel packages, which will help you start planning your dream Costa Rica vacation. 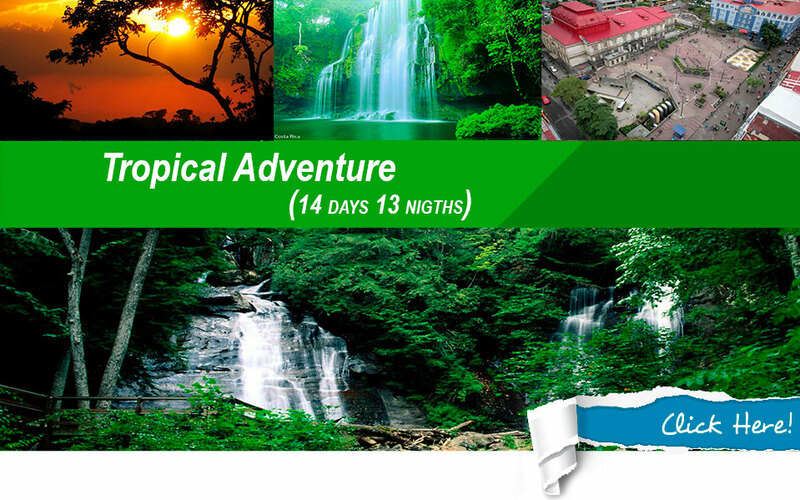 – La Paz Waterfall Gardens. – Snorkeling at Puerto Viejo, Limón. 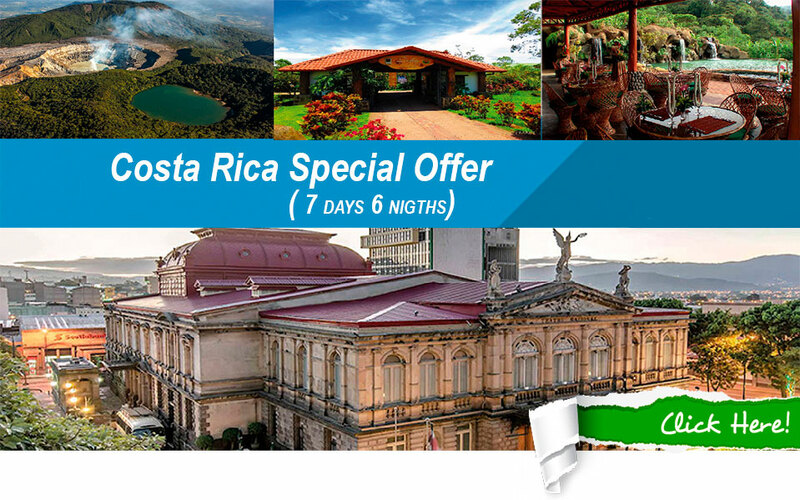 Step 1 – Choose your Costa Rica vacation package and make your reservation at no charge for up to 3 days, by calling our toll free number 1-877-281-8515 or sending us an e-mail to info@costaricaguides.com. 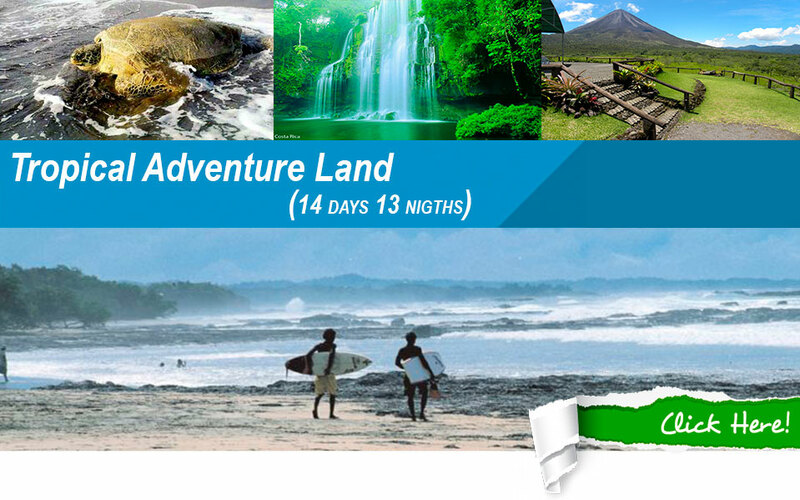 Step 2 – In order to guarantee your space after the 3-day reservation period, a US$300 deposit per person must be made, when booking a vacation package of 9 days or less. 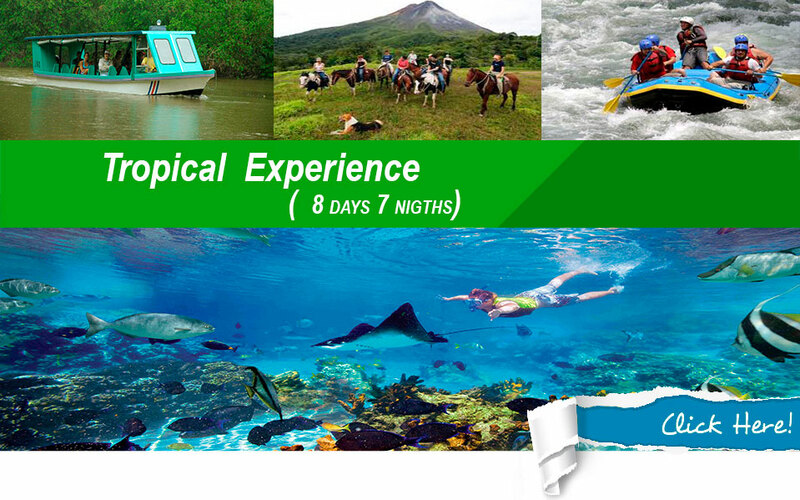 For vacation packages of 10 days or more, a US$600 deposit per person is required. Step 3 – Full payment due 60 days prior to arrival date.